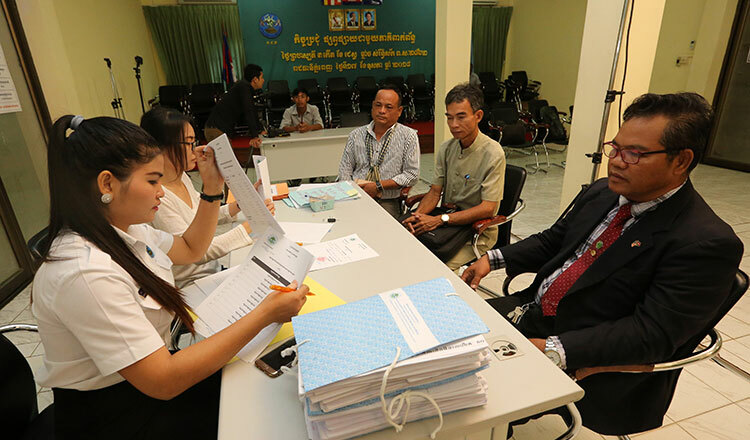 A spokesman for the National Election Committee yesterday said that none of the 20 parties set to contest the national election in July filed any complaints to the Constitutional Council during the registration process. NEC spokesman Hang Puthea said yesterday that all 20 political parties have been fully recognised by the NEC after it extended the registration window by five days last month for a few parties that had filed incomplete paperwork. “The NEC has officially recognised the 20 political parties that submitted their documents,” Mr Puthea said. Mr Puthea also noted that no political party filed any complaints with the Constitutional Council throughout the registration process, unlike past elections. 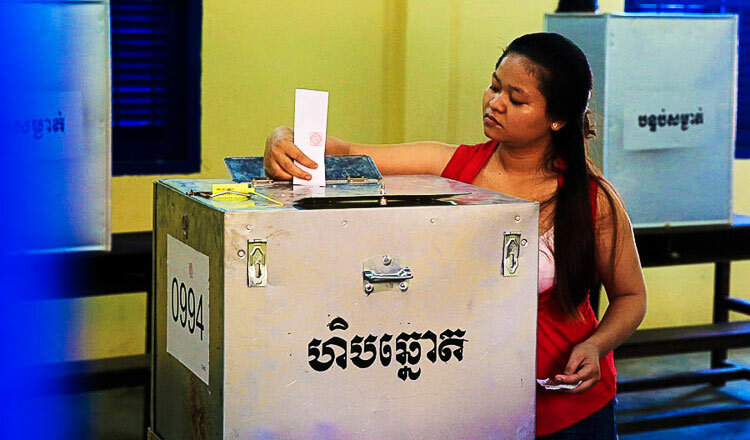 Sam Kuntheamy, executive director of the Neutral and Impartial Committee for Free and Fair Elections in Cambodia, said that his group monitored the registration process, noting that complaints should have been filed with the Constitutional Council because some parties faced difficulties. Mr Kuntheamy said that according to his observations, political parties do not seem to use their right to file a complaint, an issue brought up by political parties during previous NEC meetings. He said that during the registration process, parties in fact faced problems at local levels during which a complaint should have been filed. He said that parties should have challenged commune and village chiefs who refused to identify candidates on the voter list and other cases of obstruction. 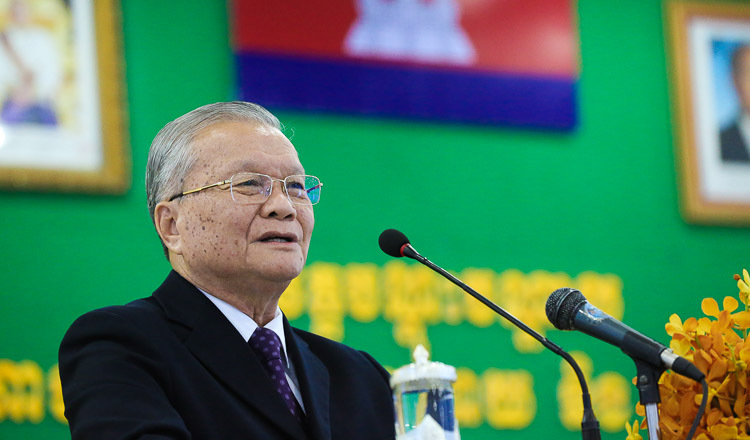 Our Motherland Party president Chan Bunhorn said that his party has met the requirements set by the NEC and followed every procedure. 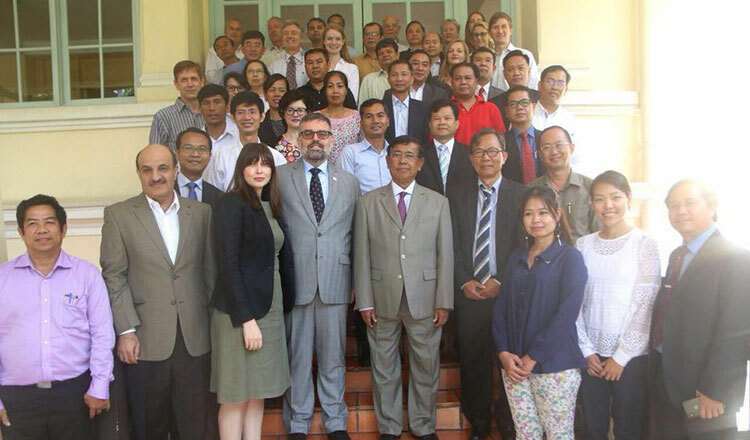 Sroy Khet, vice president of Cambodia Indigenous People Democratic Party, said that his party spent the five additional days provided by the NEC to complete documents required. According to the NEC, 1,972 eligible candidates and 2,154 reserve candidates have been registered.